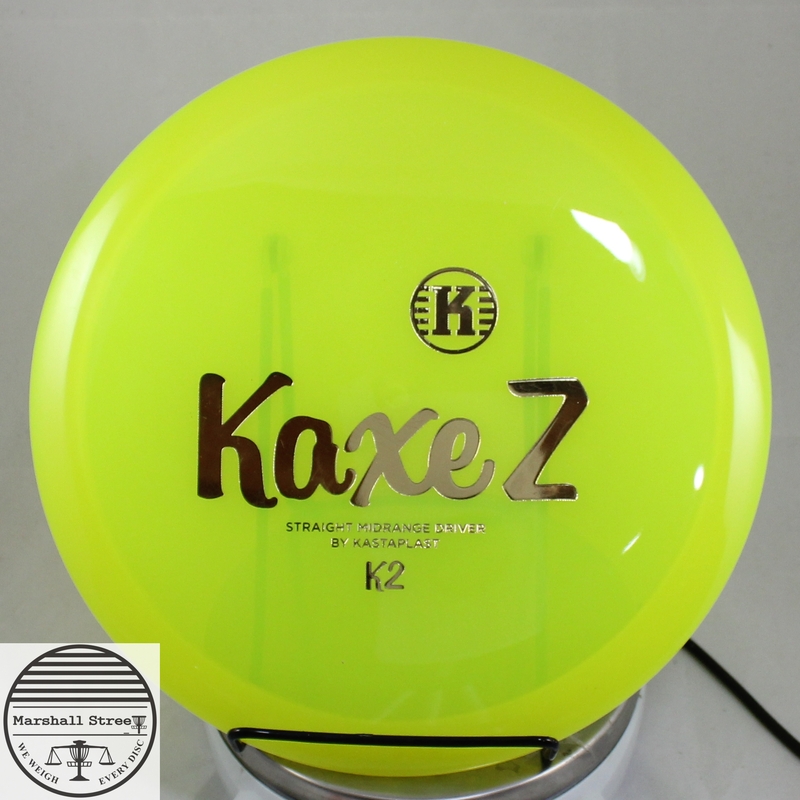 The K1 Glow plastic is some of the absolutely best in the game. Charges fast; holds it long; and grips great even as the temps drop with the sun. 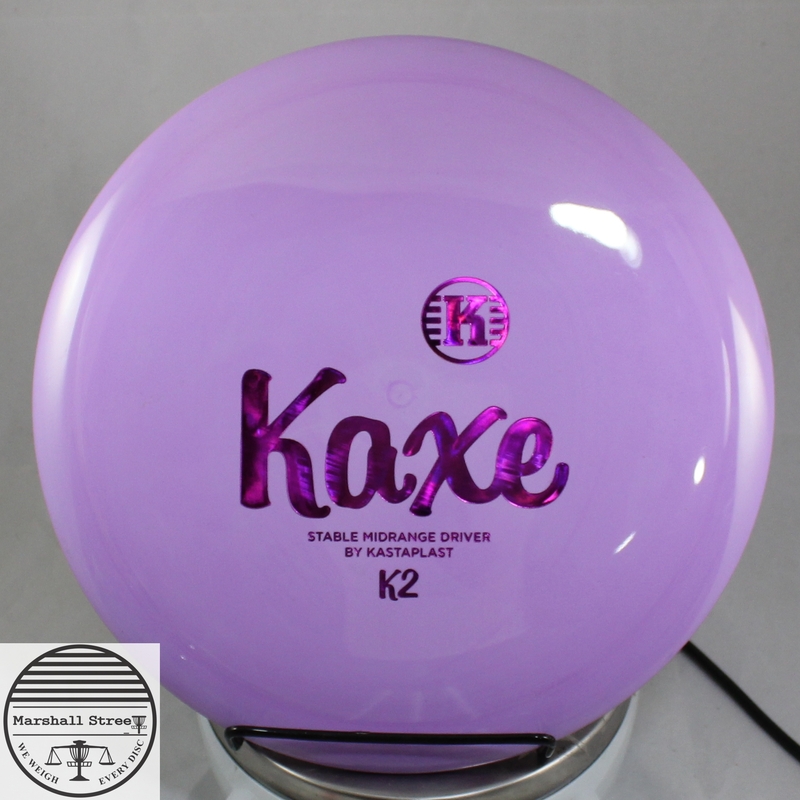 The straighter version of the Kaxe. Less fade. 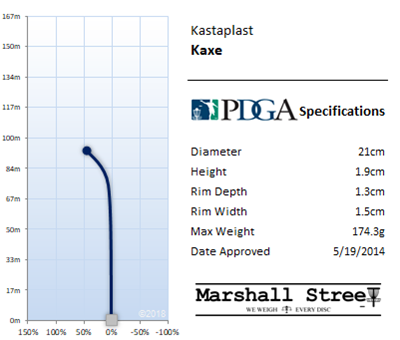 The mid-range/control driver from Kastaplast. 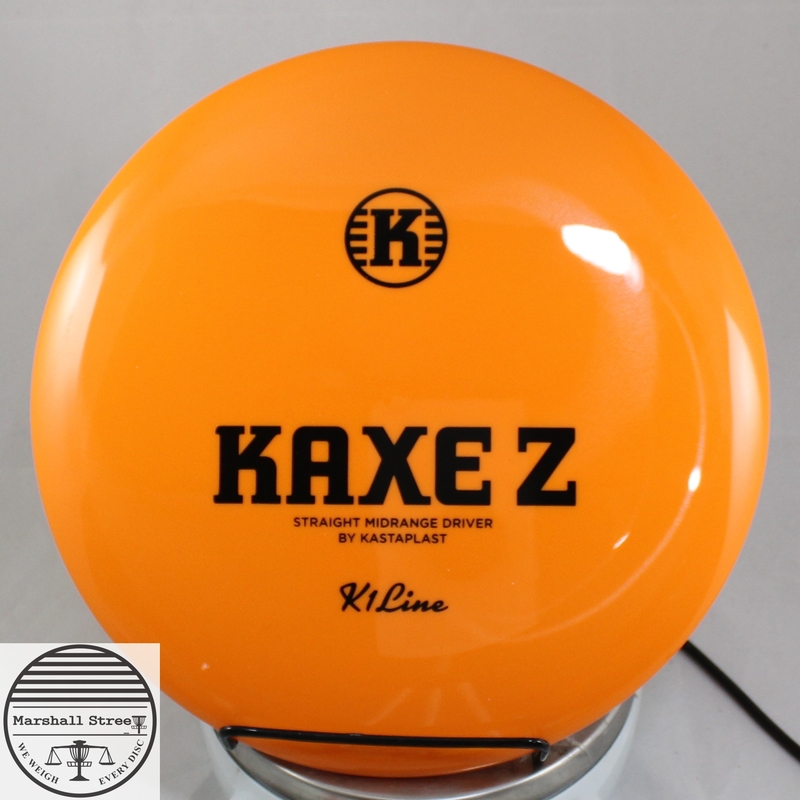 The Z is a non-beaded mold, making it straighter than the Kaxe. 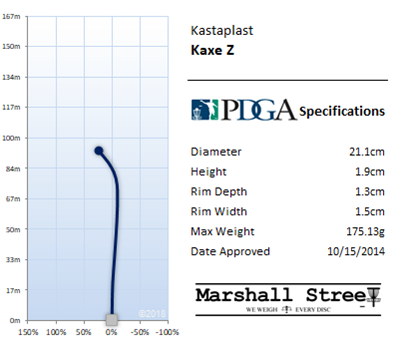 The Kaxe Z is also further than a mid, landing it in the speed six world. 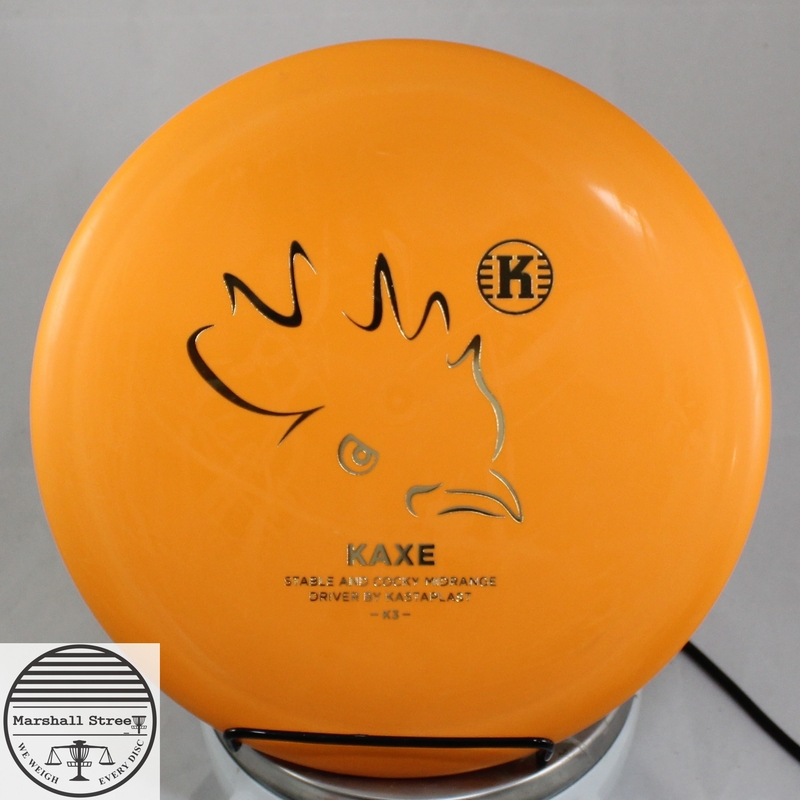 But the speed six world is a good place to be and in one throw you could be hooked to the Kaxe Z.
K2 plastic is the softest and grippiest plastic on the market. I am pretty sure that if these hit a tree, they will stick to it. I love you K2. Don’t worry Kaxe, I love you too. With your overstable, gummy goodness I can crank you into next year. Where hopefully we will see the rise of Kastaplast! Slow turn with a strong throw and a straight flight with a touch less power. 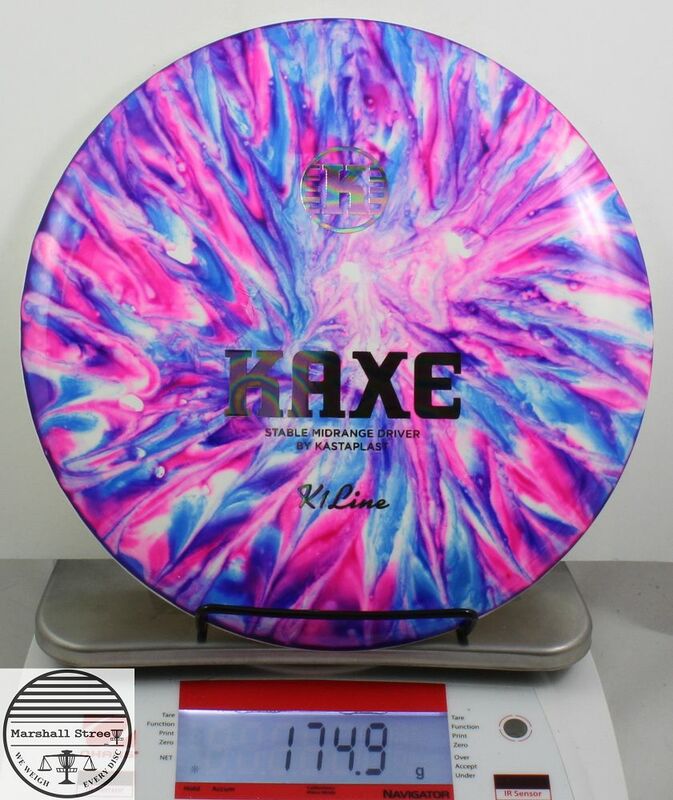 The Kaxe Z has no bead on the under rim, this allows for the disc to be more understable than the normal Kaxe. 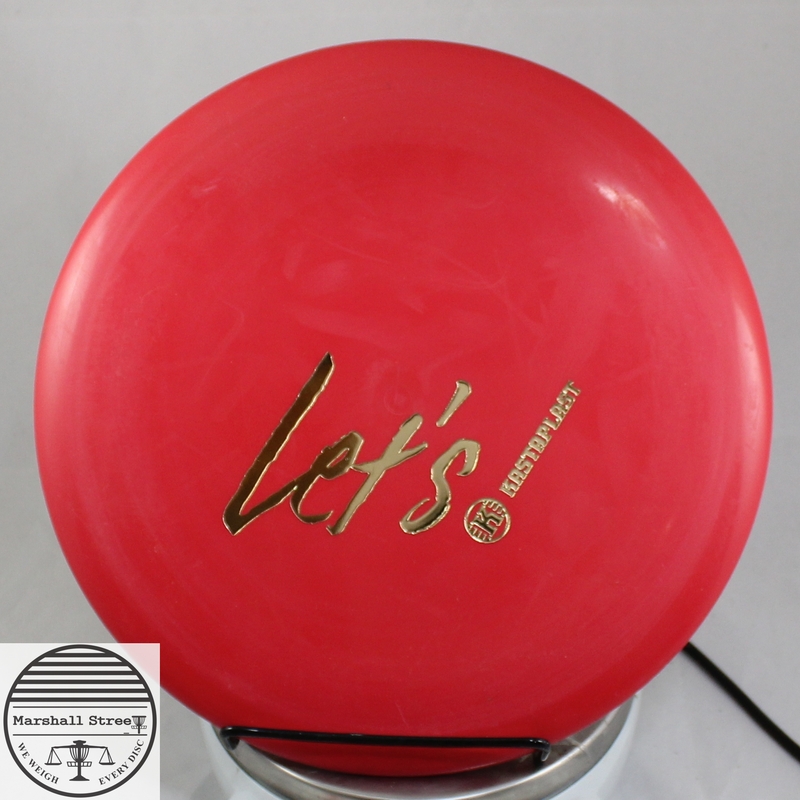 Plus, it is always nice when you can have the disc you love with or without a bead. Now that’s options.